Posted on 02/26/2009Can An Auto Accidents Cause Post Traumatic Stress Disorder? What are your chances of success if you were injured in an accident and your injury was diagnosed as a soft tissue or whiplash injury? 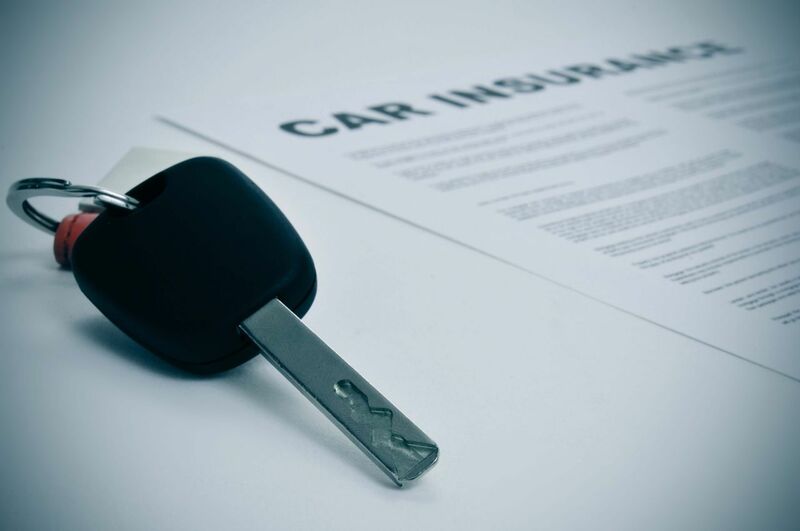 Many times it is dependent upon the insurance company that insures the car that hit you. Historically, there are some insurance companies that make lower or less reasonable offers on these types of cases. The luck of the draw, so to speak, will effect whether the process of the personal injury claim is a smooth or rocky road for you. The report was compiled over a six month period using information obtained from court documents, SEC and FBI records, state insurance department investigations and complaints, nationwide news accounts and testimony of former insurance agents and adjusters. Allstate blames trial lawyers for making unreasonable demands, indicating that the tactics used are an effort to resist those demands. While this isn't unreasonable to say, it's unlikely that's the reason why they are that way. People injured in car accidents have a hard time reaching a reasonable settlement for what has been described as soft tissue injuries or whiplash claims. Often these injuries do not show up on testing. Often times the only proof is the injured party's word. Many insurance companies have successfully targeted this type of claim with lower offers of settlement. They play hardball tactics on these types of claims in hopes they force an injured person to take a lower settlement offer. Often the only alternative for the injured person is to file a lawsuit and take their case to trial.